Designed with two mount holes. Used to secure rigid conduit to wood, masonry or similar surfaces. Easy to mount by screws, but mounting screws are not included. 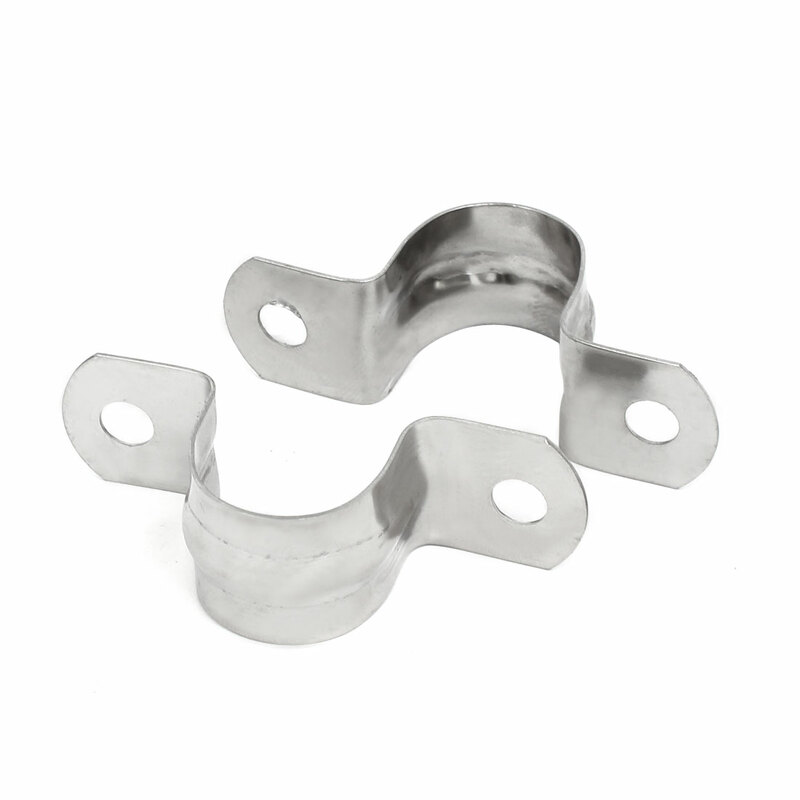 Clamp Diameter: 20mm / 0.8"; Strap Width: 18mm / 0.7"
Strap Length: 57mm / 2.24"; Mounting Hole Diameter: 6mm / 0.24"